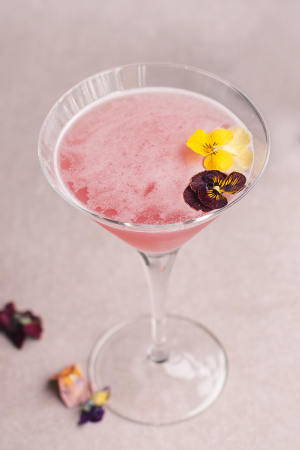 Known for charming the most ordinary occasion into something magical. 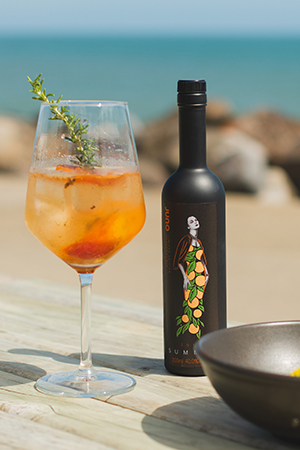 A hand-selected, harmonious blend of pure New Zealand mountain water and the finest botanicals and spices. 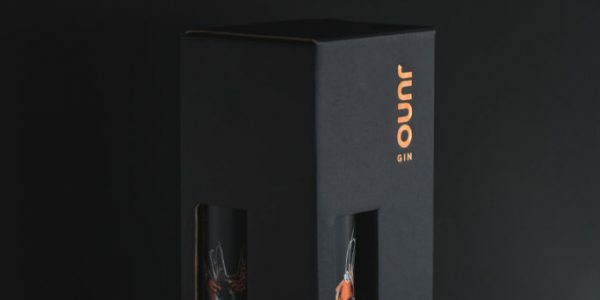 "Well-balanced initial tastes of refreshing juniper with lingering citrus and peppery notes, all built on a generous base of local and exotic botanicals." 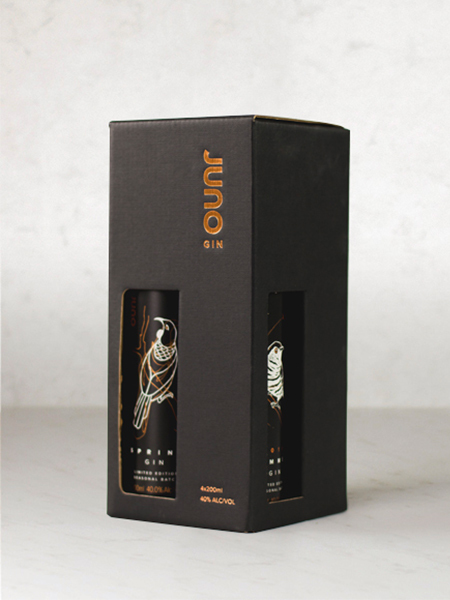 1x 700ml + 4x 200ml Sale! 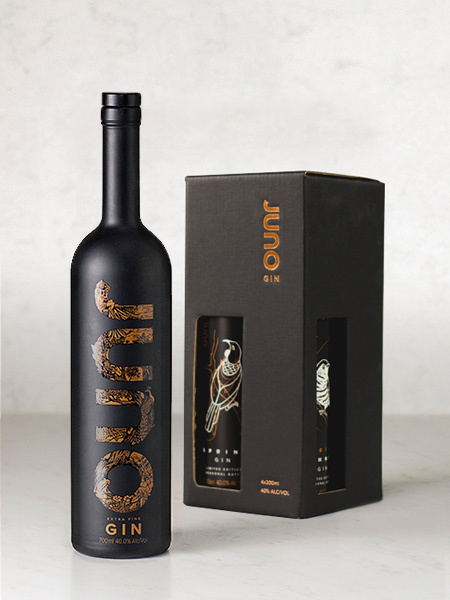 Our corporate gift packages allow you to purchase bulk quantities of Juno for the people in your life who deserve the best. 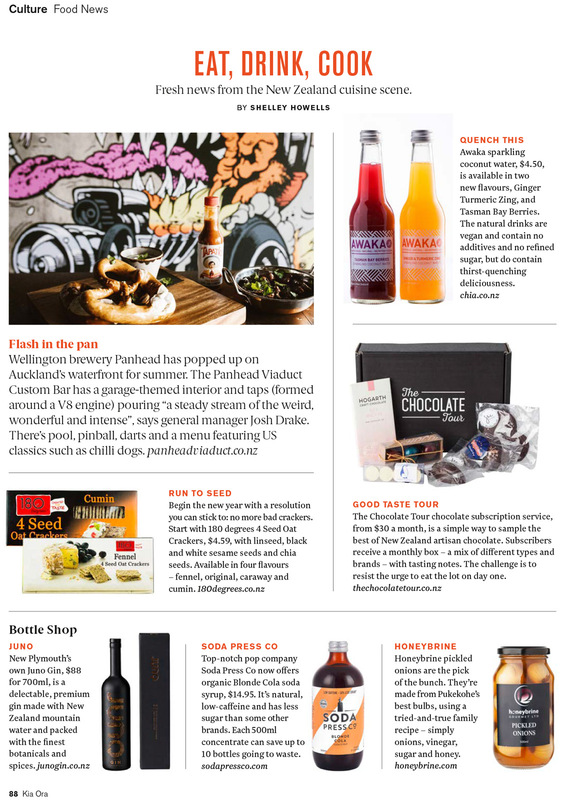 We even have options for adding your own branding and distillery tours (ideal for work functions). 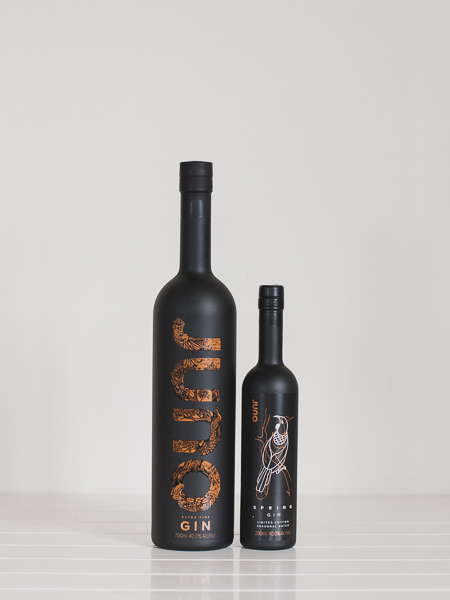 Juno Extra Fine Gin is the heart of a collection of New Zealand premium gins produced by BeGin Distilling Ltd. 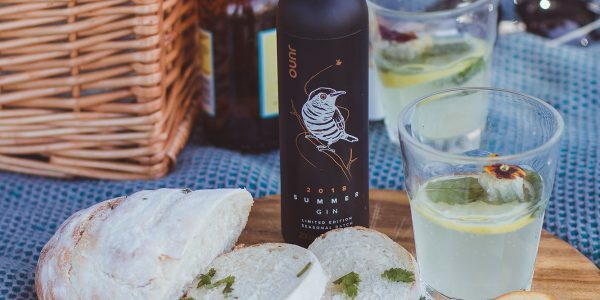 BeGin Distilling Ltd is the husband and wife partnership of Taranaki locals Jo and Dave James—engineering meets the love of gin! 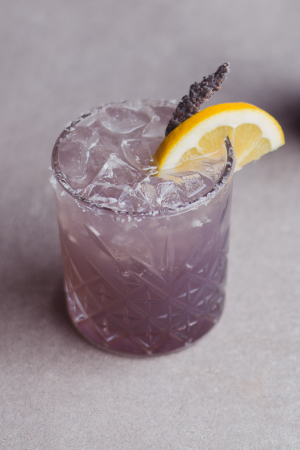 Why did we choose Juno as the goddess to reflect our gin? Juno, wife of Jupiter and known as the goddess of marriage and domestic harmony. She is linked to the idea of vital force, fullness of vital energy and eternal youthfulness. 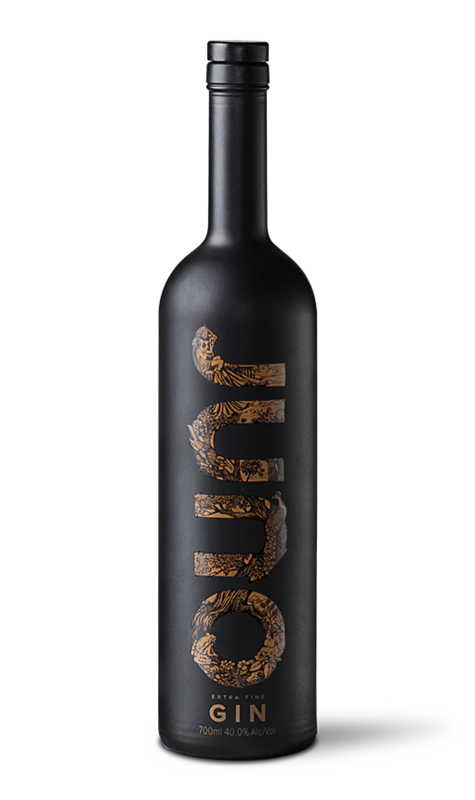 Juno is the perfect goddess to oversee the marriage of flavours that happens within the copper pot still during distillation. 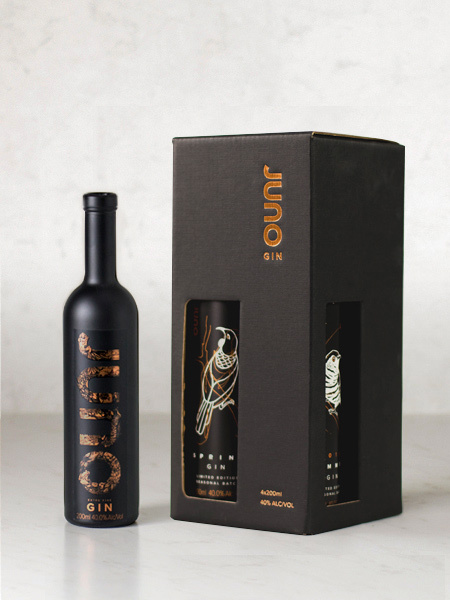 Ensuring that the carefully selected botanicals and the beautiful water of Mt Taranaki come to fruition as an extra fine gin of distinction. 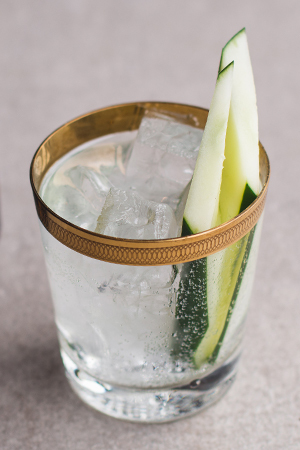 Key to the perfect gin is the quality of the ingredients. 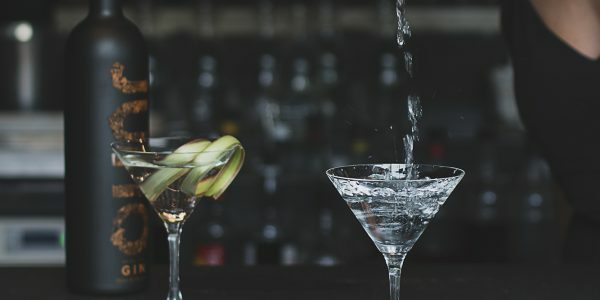 From our extra neutral spirit, thrice distilled, to the robust juniper and golden coriander, only the best is selected. And for pure perfection, the water comes from Mt Taranaki. 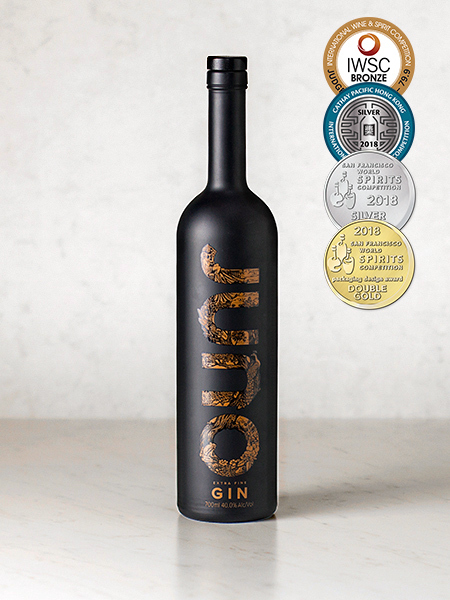 Juno Extra Fine Gin has juniper at its heart with coriander bringing warmth and a hint of lemon. 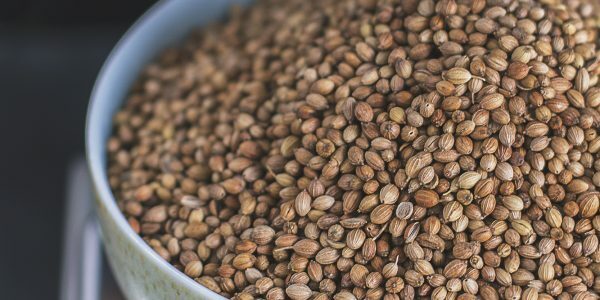 Other key botanicals in Extra Fine gin include orris root, kaffir lime leaves, green cardamom, Angelica root, manuka and cassia bark. 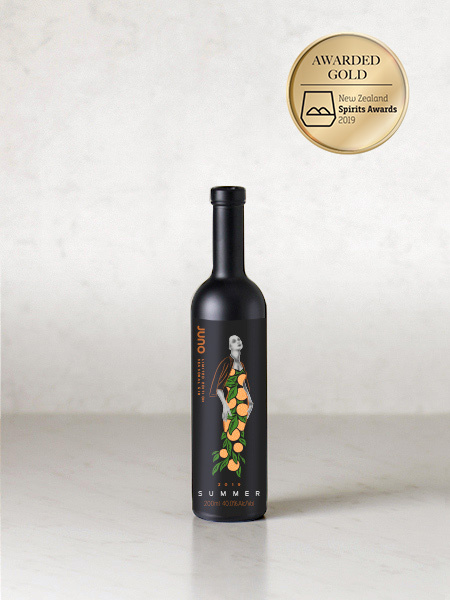 For our seasonal variants, we use what is fresh and plentiful, the fruits and leaves that have flourished through the season. 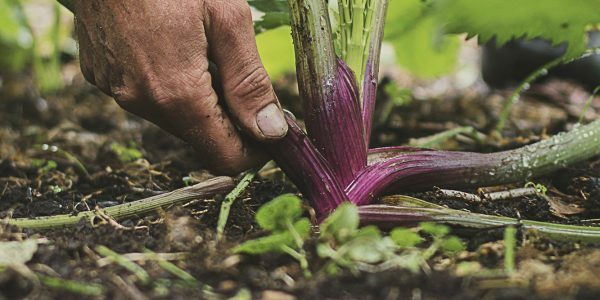 We are working with New Zealand horticulturalists to eventually grow and harvest all our botanical ingredients sustainably, establishing new crops for future growth. 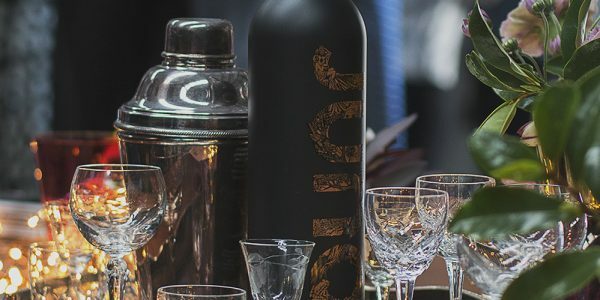 One of the foundations of Juno Gin is to “Make it Right”. This commitment to sustainability underpins everything we do. 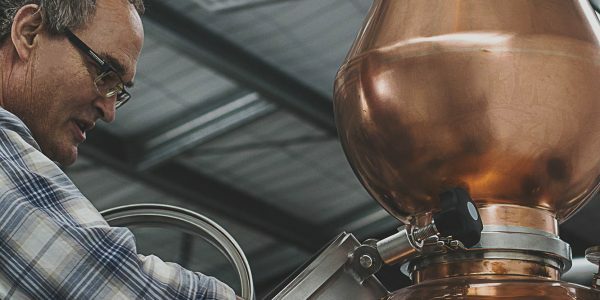 Our Distillery: During the still design phase, we worked with our Taranaki engineering team, Rivet, to create a copper still that minimised waste production and where waste generation was unavoidable, included handling systems to allow recycling of by-products into other industries (our liquid by-products have been used to make beer and solids to make chocolate truffles). We have a built-in system to harvest and store rainwater for the cooling condenser and we’ve incorporated design aspects to prevent (and recover) any heat loss during the distillation. 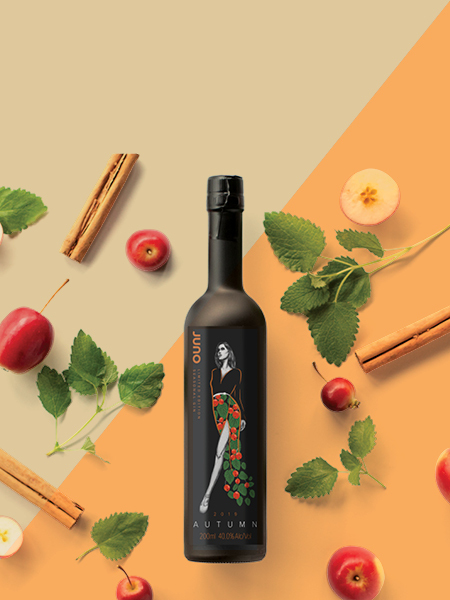 Botanicals: We source many of our botanicals locally and, for those only available overseas, we are working with local horticulturists and research bodies in order to switch from importing to growing in New Zealand instead. The Great New Zealand Juniper Hunt: In 2018, we partnered with Massey University to seek juniperus communis plants in New Zealand so that commercial juniper crops can be established. 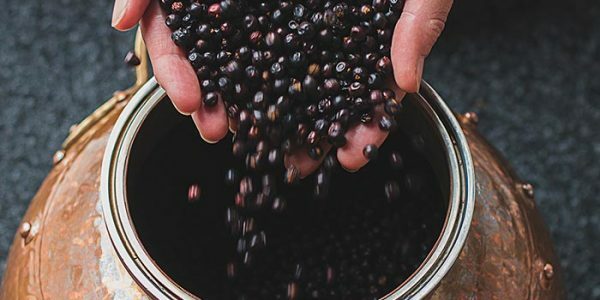 You can read more about The Great New Zealand Juniper Hunt here. 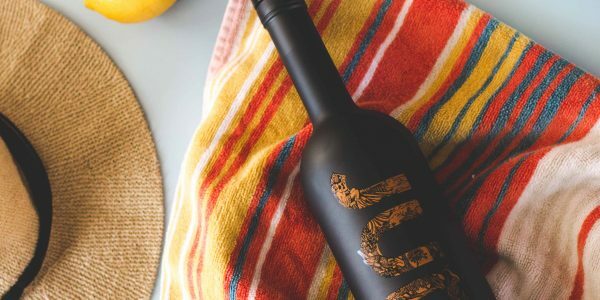 Bottles: Our bottle labels are printed with organic inks and are recyclable. Home to 138 different species and over 875 animals, Auckland Zoo has the largest collection of native and exotic animals in New Zealand. 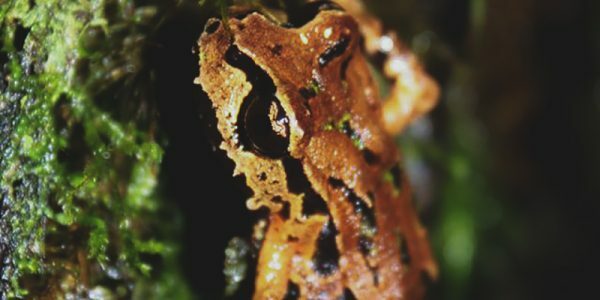 Of special interest to us is Archey’s Frog, Leiopelma archeyi, which is critically endangered. Archey’s frogs are the smallest of New Zealand’s four endemic frogs at around 37mm. One of New Zealand’s native frogs, it has several distinctive features, which make them very different from frogs elsewhere in the world. They have no external eardrum. They have round (not slit) eyes. They don’t croak regularly like most frogs. They don’t have a tadpole stage (instead the embryo develops inside an egg, and then hatches as an almost fully-formed frog). The young are cared for by their parents – the male Archey’s frog carries his young offspring around on his back. They live in misty, moist areas above 400m in altitude. They have been found at the Coromandel and one site west of Te Kuiti. Along with a breeding programme for Archey’s frogs, Auckland Zoo also assists the Department of Conservation (DOC) with annual surveys and census of Archey’s frogs in Whareorino Forest. Juno Gin is the number one supporter of the Archey’s frog conservation programme at Auckland Zoo. 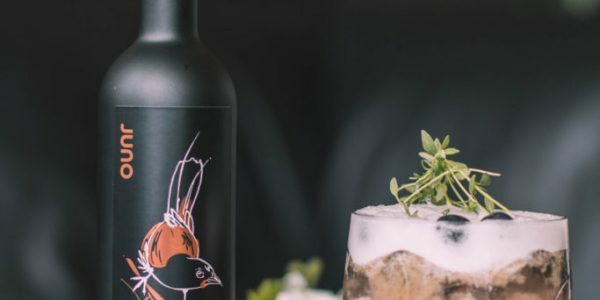 Join us as we celebrate the release of our autumn seasonal gin for 2019!